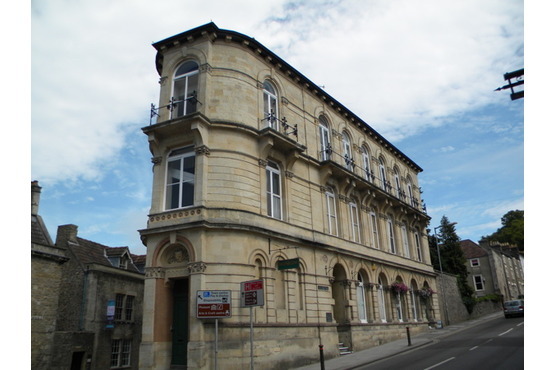 Frome Heritage Museum is located in the centre of the town in a historic building. It was built for the Frome Literary and Scientific Institution and also features local and industrial history collections. It also offers extensive Library and Archive collections. There are two display rooms as well as a Library that feature displays of local industrial artefacts, maps and photos. The collections also include local archaeological and historical artefacts related to the historical development of Frome.